Last week I've spend some time before camera lenses. 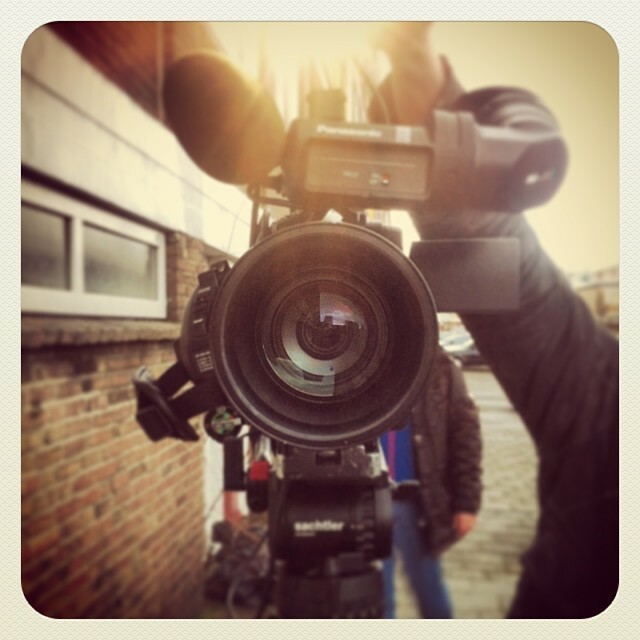 On wednesday I got a call for an interview for RTL Nieuws about CES and wearables. A quick interview got me 2 minutes of fame (on from 18:10) on television. On thursday, a longer interview for Arte TV, that will be shown later this month (viewable online too).